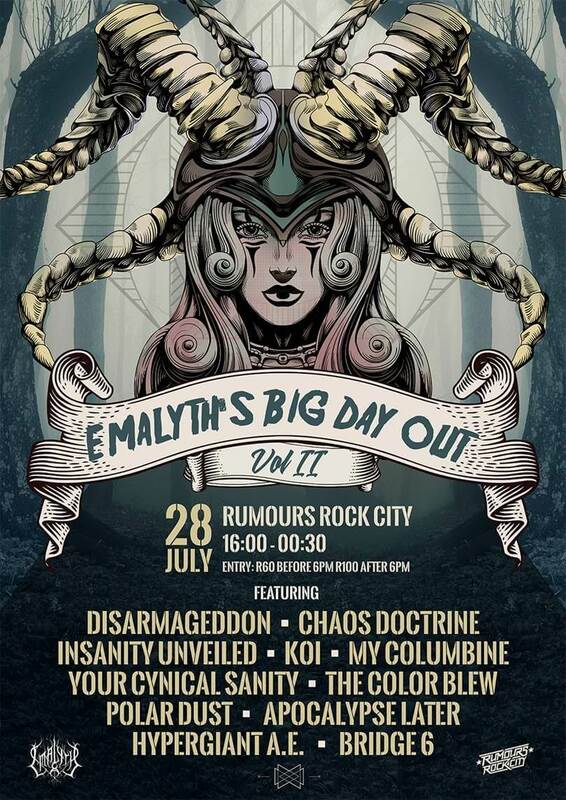 Chaos Doctrine teamed up with Emalyth to launch their debut album during the Emalyth’s Big Day Out – Vol II on 28 July 2018, taking place at Rumours Rock City in Johannesburg. The band is joined by great local acts such as Disarmageddon, Insanity Unveiled, My Columbine and KOI. 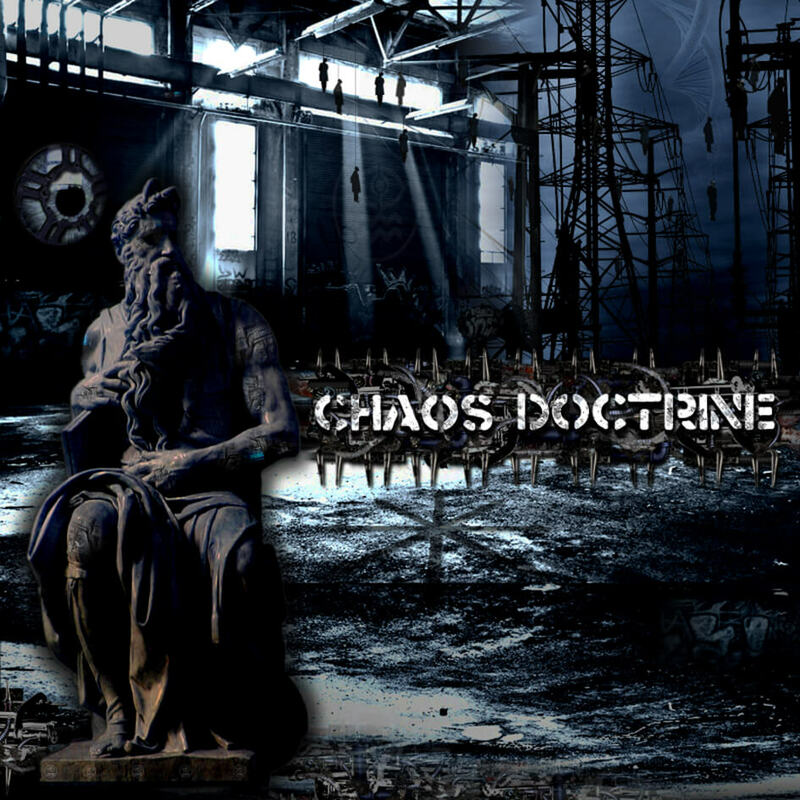 The album and other band merch will be on sale – Chaos Doctrine hits the stage at 10pm!